Nicholas Reo, an assistant professor at Dartmouth College, is bringing Indigenous ways of understanding invasive plants and animal species into academia. When invasive species show up, Western science tells us they should be dealt with. But Nicholas Reo wonders whether we should instead ask why they're here in the first place. Reo, an assistant professor of Native American and environmental studies at Dartmouth College, alongside anthropologist Laura Ogden, is researching how invasive species mitigation could be approached differently. As a citizen of the Sault Ste. Marie Tribe of Chippewa Indians in Michigan, Reo is looking through the lens of Indigenous knowledge. Invasive plants, animals and insects find their way into new habitats either intentionally or by accident, and can subsequently threaten existing ecosystems. They're sometimes called "non-native" or "introduced" species. Yet Indigenous knowledge views them as an opportunity, not a menace. "I have been told by some Anishinaabe collaborators that every plant and animal is useful to us in some way or multiple ways," Reo told Unreserved host Rosanna Deerchild. "It is our responsibility to figure out how they are useful." In Western conservation science, there's a concerted effort to protect areas from the spread of invasive species. "We try to keep people out," Reo said, in order to minimize their reach. The idea of native and non-native species presents foreign plants and animals as something to be understood or dealt with. 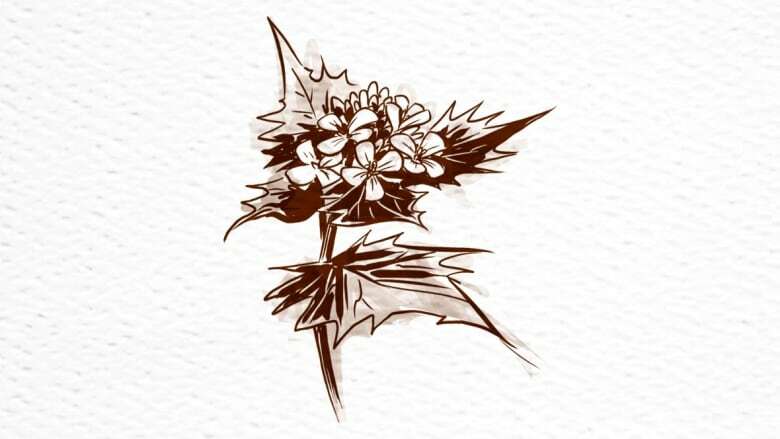 Non-native plants, by definition, shouldn't exist in a new place. Indigenous knowledge, however, views these "intruder" plants and animal species as nations in their own right. 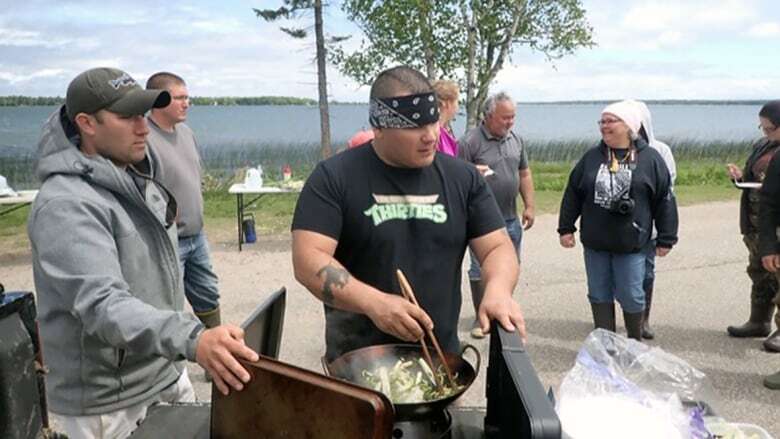 Rather than explaining why invasive species have arrived, Indigenous communities seek to build relationships with them, he said. "We're part of a broader kinship network, or a family network, that includes not just humans but other beings as well," said Reo. "So, if a new plant or animal moves into your home place, how do you fit it in?" That answer isn't always clear, but Reo's home community and other Anishinaabe nations are exploring different ways to be stewards to these new nations. "This is a completely different orientation than most scientists take in their work," he said. "I think some scientists would be open to, and benefit from, taking a more participatory, relational approach in their work." That work, Reo and his students realized, wasn't reflected in academic literature. This prompted them to conduct a broad survey in the United States and Canada to understand how different Indigenous communities are dealing with invasive species, and promote their work. "Even within one small community, there [are] many perspectives about how we relate to these new plants and animals," said Reo. That survey found that many Indigenous communities are working with local governments to address concerns. Increasingly, they're using traditional knowledge to find solutions. In some cases, invasive species are finding a new place in existing food systems. In others, communities have taken a live-and-let-live approach to their new neighbours. 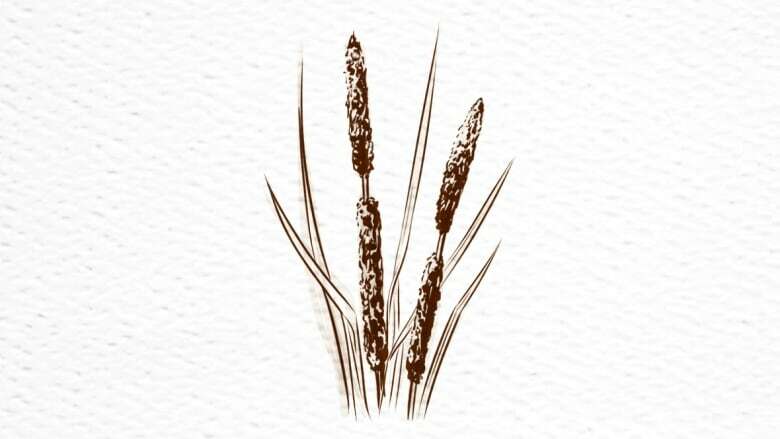 One idea is to use newly introduced cattails — pond-side stalks with a sausage-like flower — to heat your home. 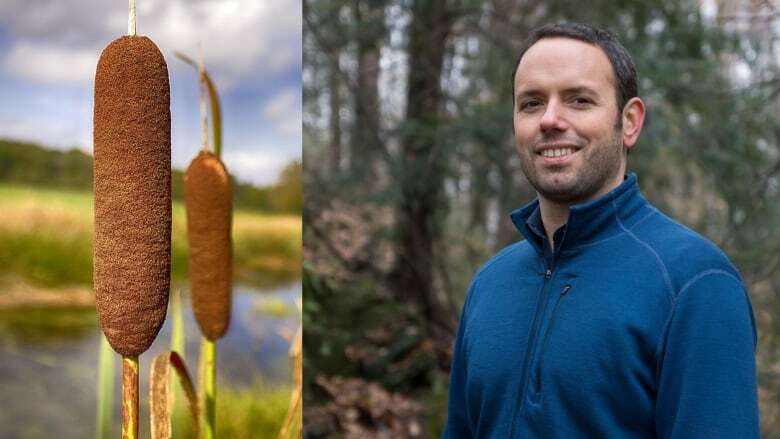 These newer plants "behave differently" than native cattails, for example, and choke wetlands where they grow and proliferate, pushing out native flora and fauna. Harvesting them could prove beneficial. Reo admits that using cattails as an alternative fuel is a bit premature. However, he recently joined a workshop that featured recipes using traditional and hybrid cattails as a main ingredient. "It was like an invasive species test kitchen!" he said. "Everything we cooked was very edible and some of it delicious." Using invasive species goes well beyond cattails in some Indigenous cultures. Dandelions and plantains are used in traditional medicines. Herbaceous garlic mustard is used for seasoning. Berries from another introduced plant are cooked into jams. "A lot of Indigenous communities have seen these berries as a welcome addition to the food system," Reo said. And with an abundance of fishing, some communities have plenty of leftovers. "Can we mix the plant material with fish waste … and create viable compost products?" Reo was asked by researchers. It's an approach that has "a lot of promise," he said. Despite positive collaboration, there's still work to do when it comes to bridging traditional knowledge and Western science approaches to invasive species mitigation. "The main thing that is needed in my view moving forward is to have First Nations involved earlier and more often in inter-governmental processes," he said. Funding, too, is crucial. Viewing these species as nations in their own right, however, might be the most meaningful change. "An approach that's rooted in kinship would say that we need people to spend more time in these places in order to foster deep, meaningful relationships with the land." Written by Jason Vermes with files from Molly Segal. 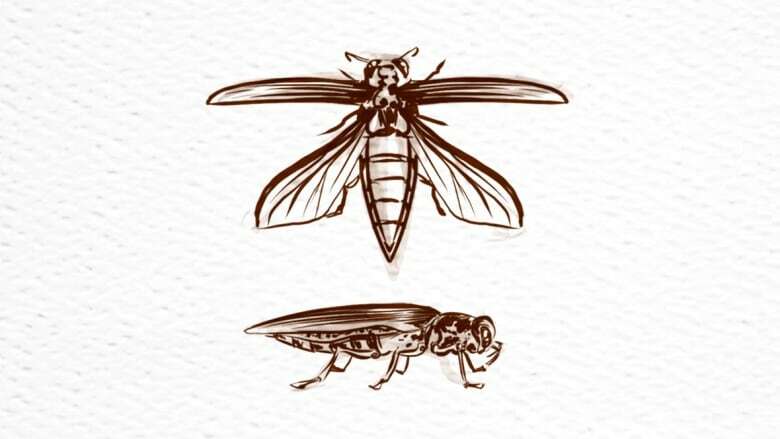 Illustrations by Ben Shannon. Reo, an assistant professor at Dartmouth College, alongside anthropologist Laura Ogden, is researching how invasive species mitigation could be approached differently. As a citizen of the Sault Ste. Marie Tribe of Chippewa Indians in Michigan, Reo is looking through the lens of Indigenous knowledge.